King San Diego Towing offers towing services and roadside assistance throughout the city of San Diego, California. We can tow all kinds of vehicles at any time, including automobiles, sports cars, vintage cars, SUVs, trucks and motorcycles. Guaranteed service from 100% qualified drivers always at affordable rates! Call (619) 636-1861 for a tow truck 24 hours a day, 365 days a year. Come rain or shine you can count on our immediate assistance on the road. 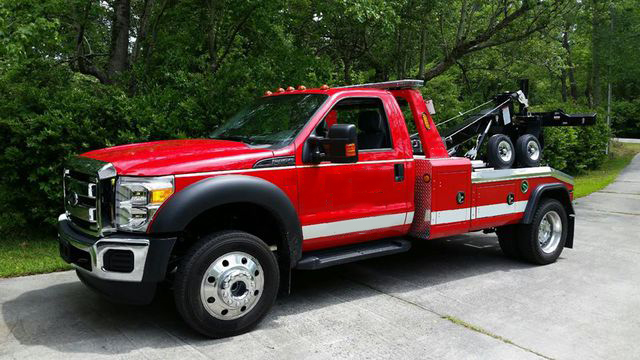 Flatbed towing A reliable and safe option for towing vehicles for short as well as long distances. The simplest way of towing a car: we just hook a vehicle and lift its front wheels. If it’s a low car, we’ll attach a dolly at the back to avoid bodywork damage. 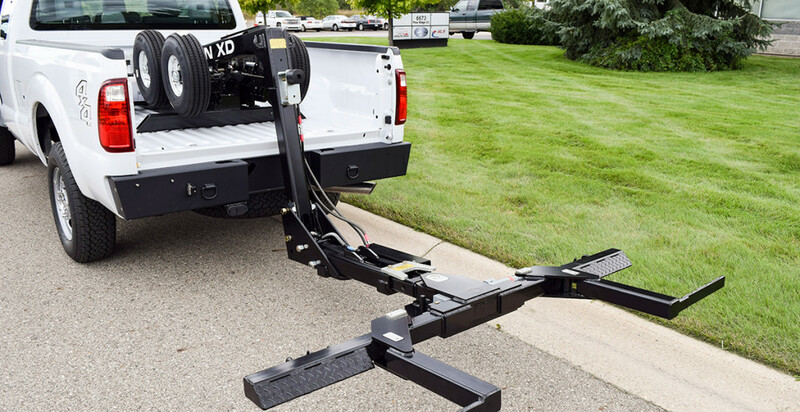 Our flatbed tow trucks can fit up to two motorcycles at a time. Don’t let a broken bike keep you stranded.